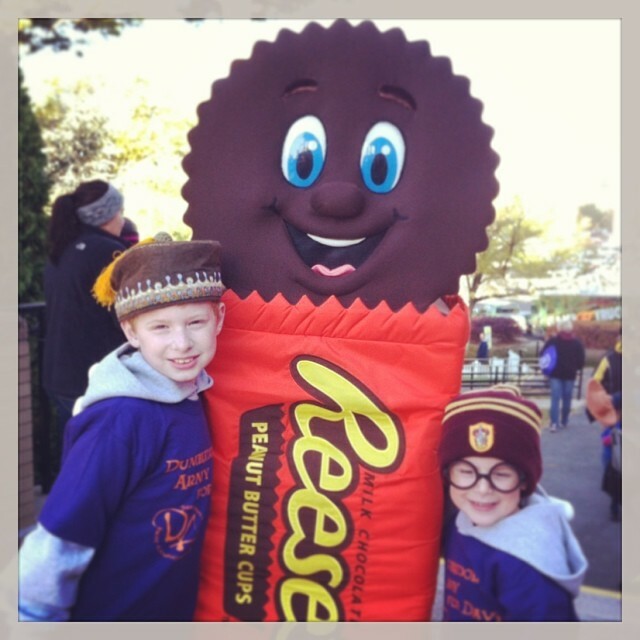 OVER $61,000 RAISED SINCE 2013 - Dumbledore's Army for Davis: JDRF Fundraising to the max! help us find a cure for type one diabetes! Dumbledore's Army for Davis wants YOU! The event brought in $500! THANK YOU! 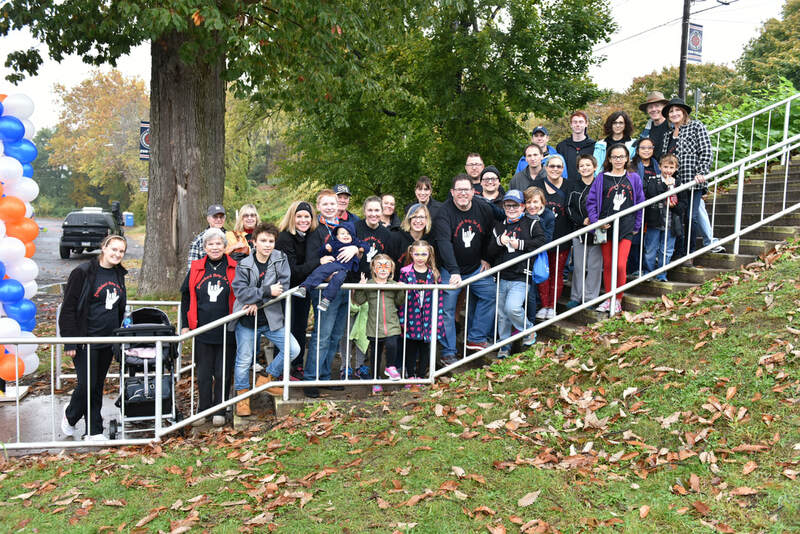 The 2018 JDRF One Walk was held Sunday, November 4, on City Island in Harrisburg. Dumbledore's Army for Davis (DA4D) entered its sixth year of fundraising for the Walk, and we have been a Top Ten Team every year for our region, raising between $6,000 and $14,000 each year. Our team goal in 2017 was $12,500, which we crushed! 2018 has had some distractions big and small, and we haven’t been able to do as much as past years, but we remain hopeful we will finish strong! As of the first week of November 2018, we raised over $9,000. It's not too late to help us this year, in any way; just click on the link above or in the Join our JDRF Walk Team box below. With just several hundred dollars more, we will reach the $60,000 mark for total amount raised since we started walking! We have an awesome team, and that's perfect because Davis is an awesome young man! Help us fund and find a cure. Join our JDRF Walk team! 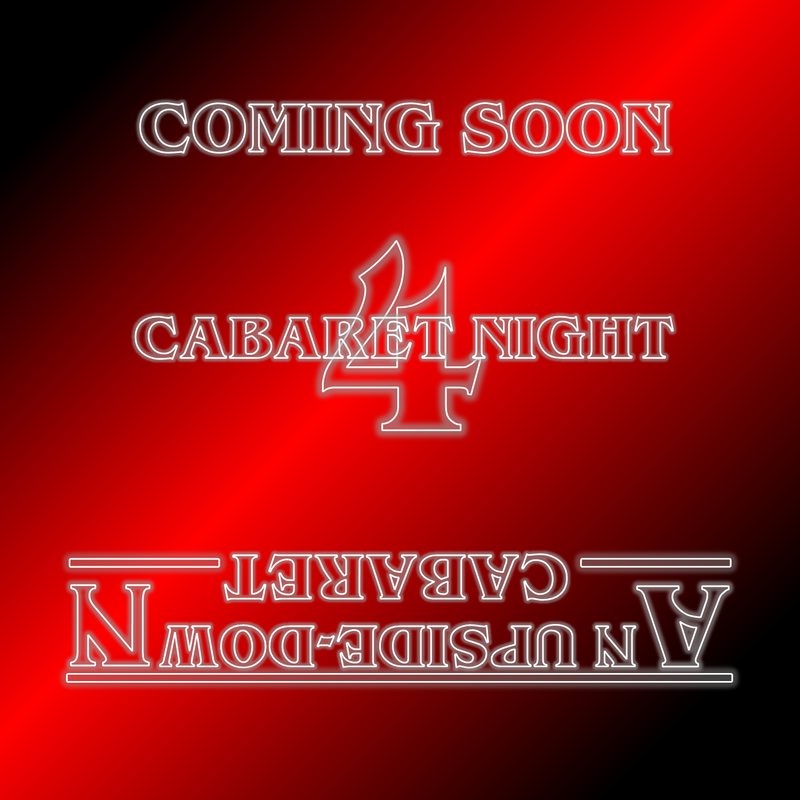 A very successful Cabaret Night 3 was held Saturday, March 11, 2017 at Tattered Flag Brewery & Still Works, Middletown.